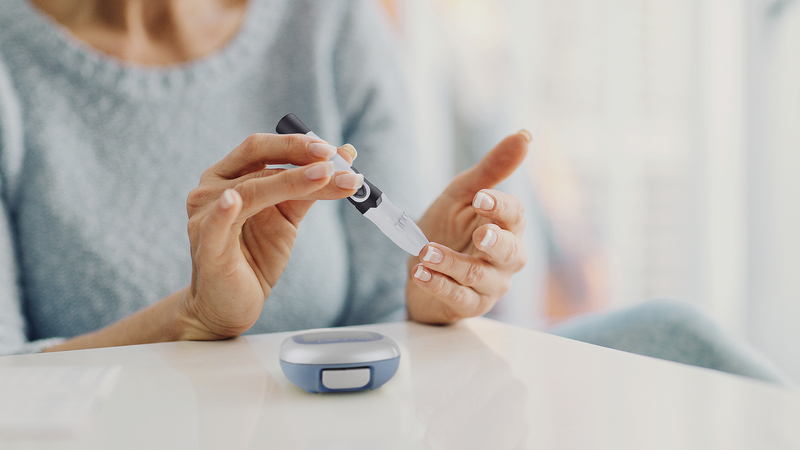 Managing your diabetes has never been easier! 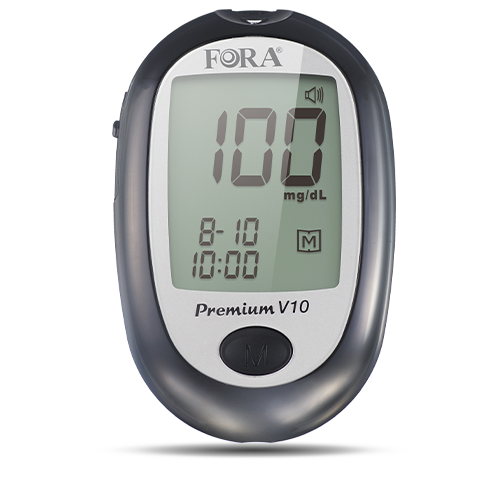 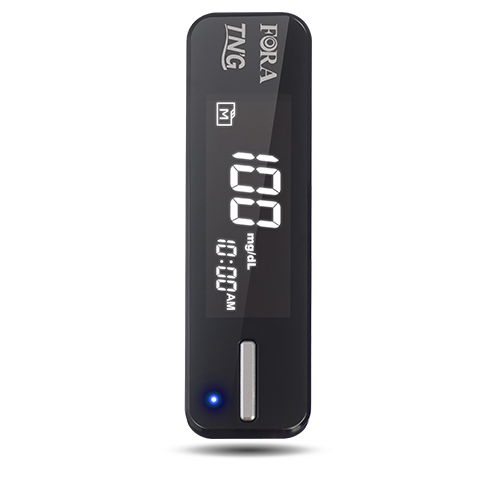 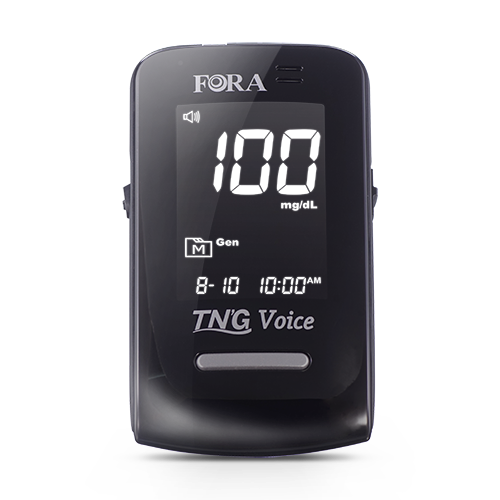 The FORA line of blood glucose meters makes it easy to manage your blood glucose levels with helpful resources like the iFORA apps for iOS or Android. 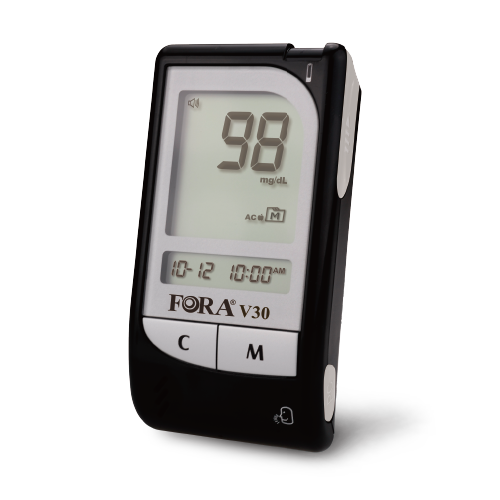 Our meters are designed and manufactured to meet every patients’ need.